"Friends of Corvair" is just that - a friendly club dedicated to fun, fellowship, and the enjoyment of the Corvair. Our nearly 100 members hail from all over north east and east central Ohio, with the Canton area as a central hub. We do things! Monthly gatherings are hosted by our various members, and can range from a simple dinner meeting to a road trip, picnic, museum tour, or any number of interesting activities. One thing's for sure....all of them include food! All age groups are represented, and families are encouraged to participate. Many of our members travel to regional and national CORSA meets to participate, compete, and show their cars. 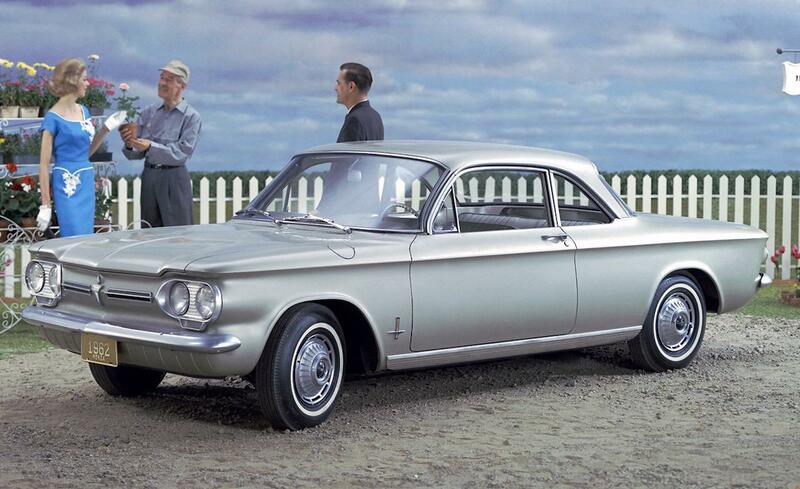 In Friends of Corvair, people are the focus; our common interest in the Corvair is the vehicle to bring us together. We welcome you as a Friend! The schedule shown below is subject to change at all times. Please check “The Spinner” each month for the most recent information or call our president, Lee Laubacher, for additional information. If you are interested in any of the above events would like more information, please contact Trish Burton, 440-739-0189; Bill Ricahards, 330-605-2851; Rick Juenemann, 330-492-6991. Please contact the editor if you have additional information for 2019 events that may be of interest to our members. 330-447-3714 115 S. Grant St.